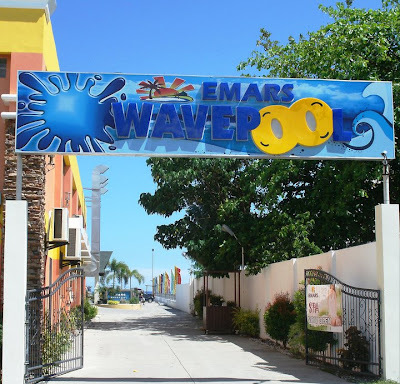 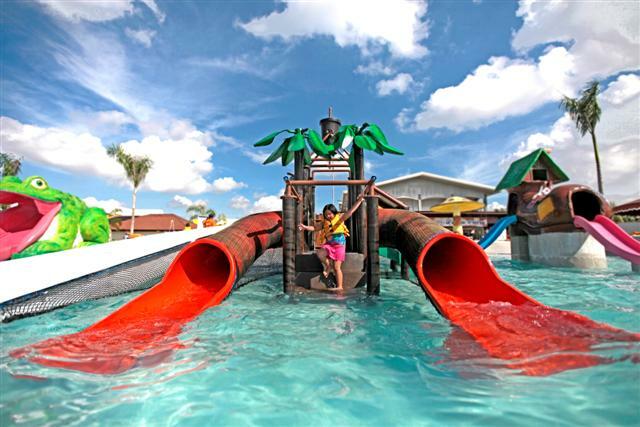 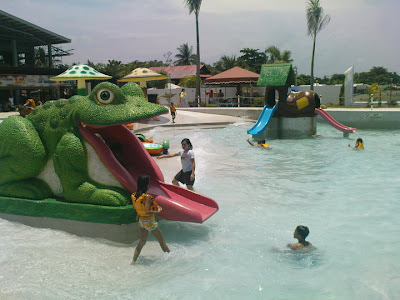 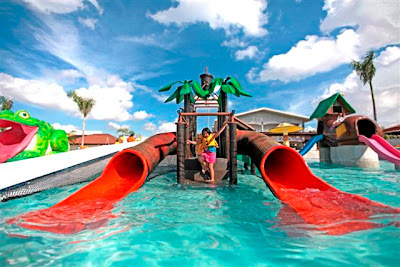 EMARS Wavepool is one of the widely popular destinations and beach resorts in Davao City. 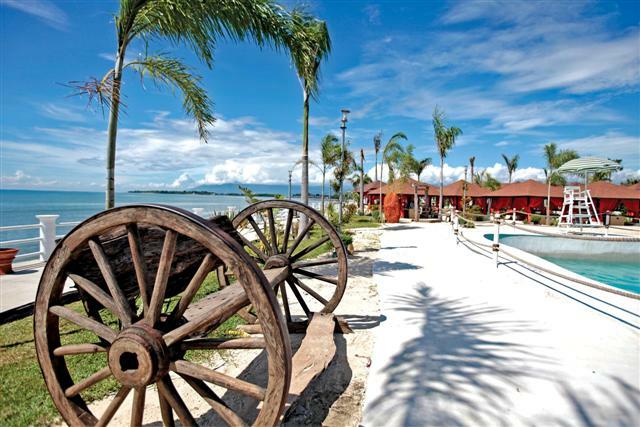 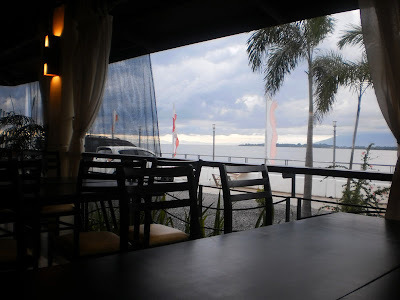 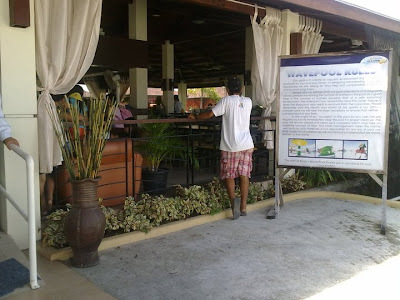 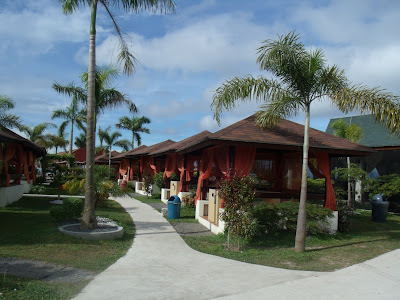 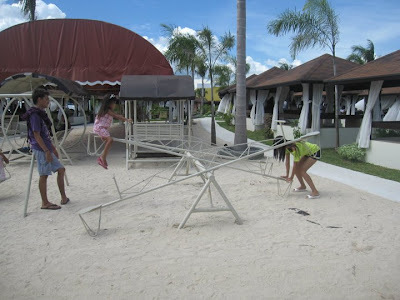 It a mid-end beach resort located along Times Beach, Matina Aplaya, Davao City. Opened to the public in July 25, 2010, it holds the distinction of being the first ever wave pool in Mindanao. 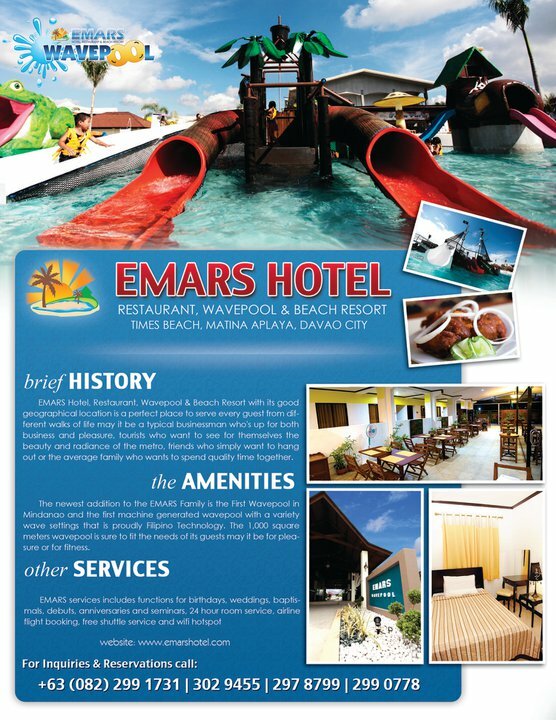 It has a hotel, a bar and a restaurant, a spa, and of course, their pride - the wave pool. 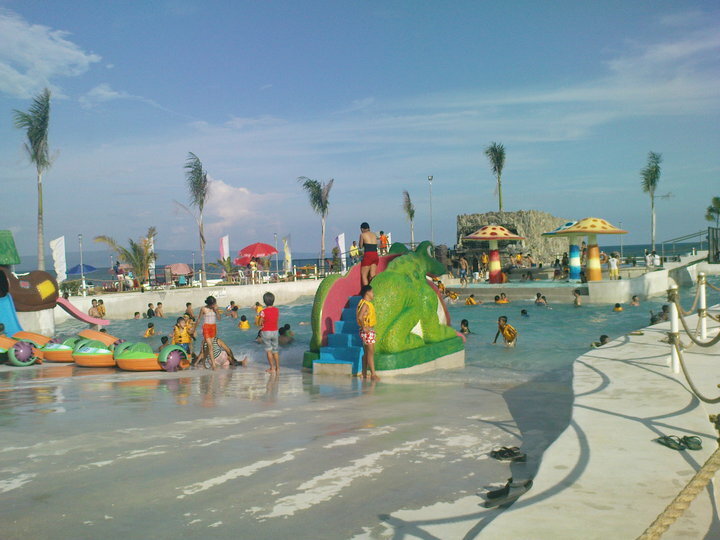 The Wave Pool sits on a total area of 2,000 square meters with a nice view of the sun, sand, and the Davao Gulf. 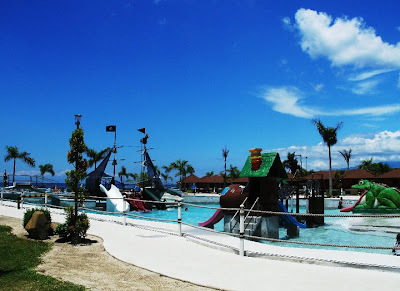 It is touted as the best and largest wave pool in Davao City. 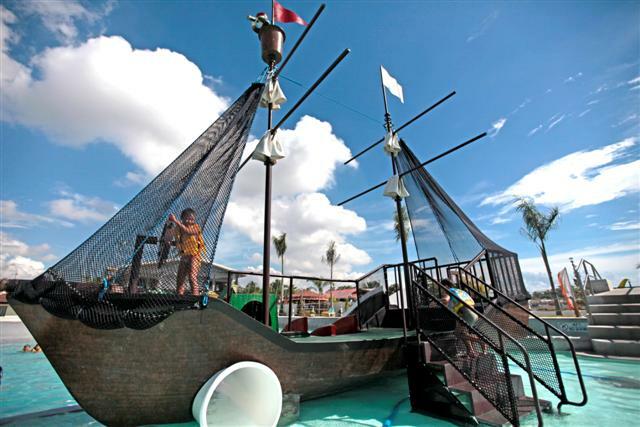 Guests can enjoy the resort by simply trolling around the wave pool in a paddle boat. 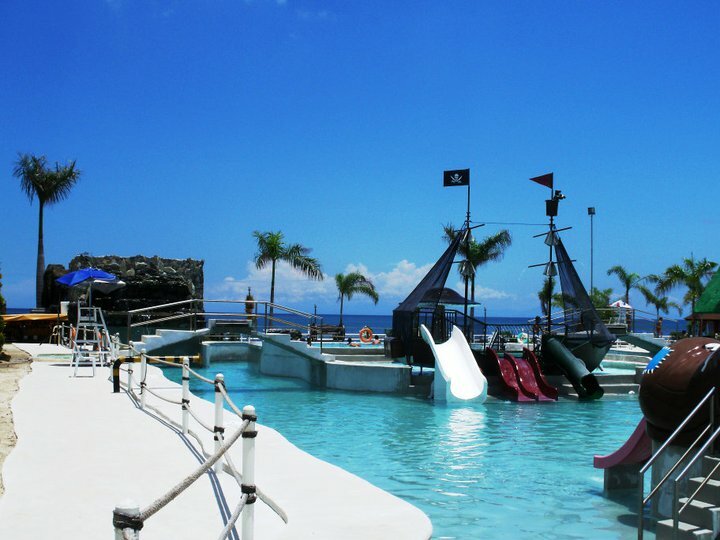 There is also a Jacuzzi pool area at the center of the larger wave pool for a quieter, more relaxed enjoyment of the water under the sun. 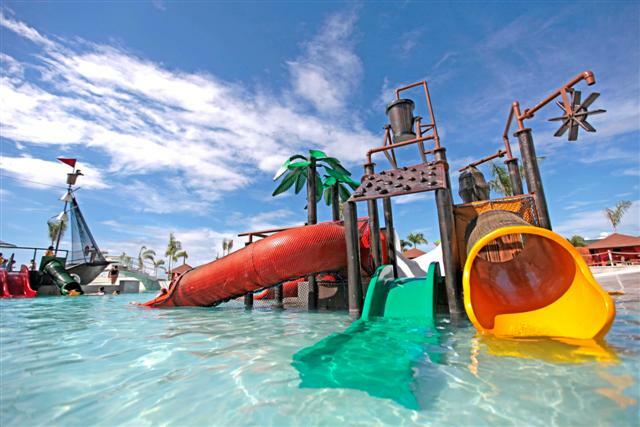 It also features colorful water slides for kids. Set in a tropical ambiance, the resort is filled with towering palm trees and tropical plants above a fine white sand along with concrete cottages adorned with red and white curtains all around the wave pool and beach front areas. 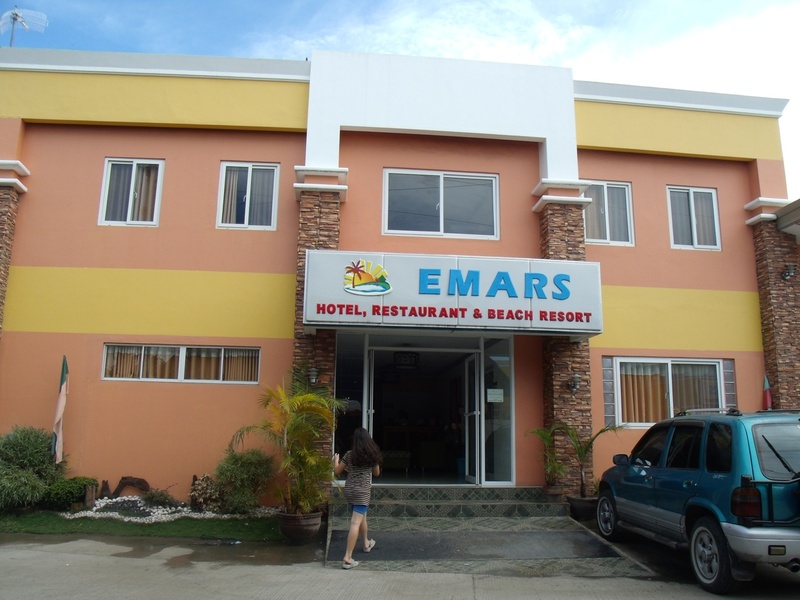 EMAR's Restaurant serves daily a wide array of local dishes of meat and sea food, and international cuisines. There are also Function rooms for corporate events and social functions. 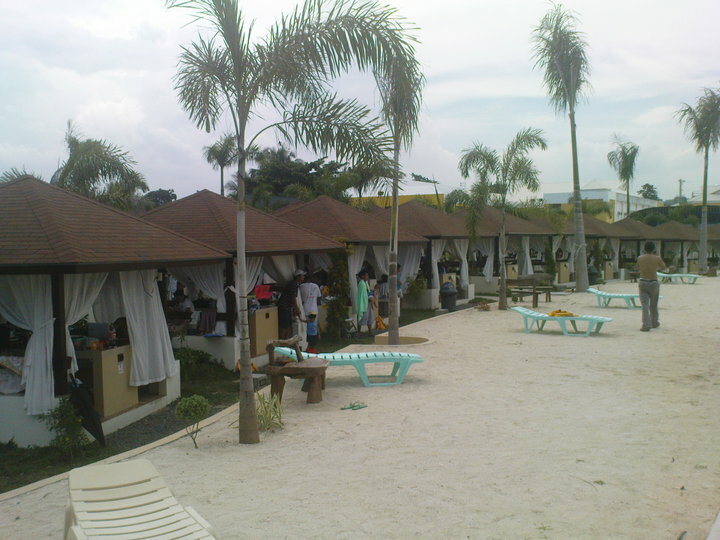 The Resort also features comfortable and clean rooms for overnight stay. 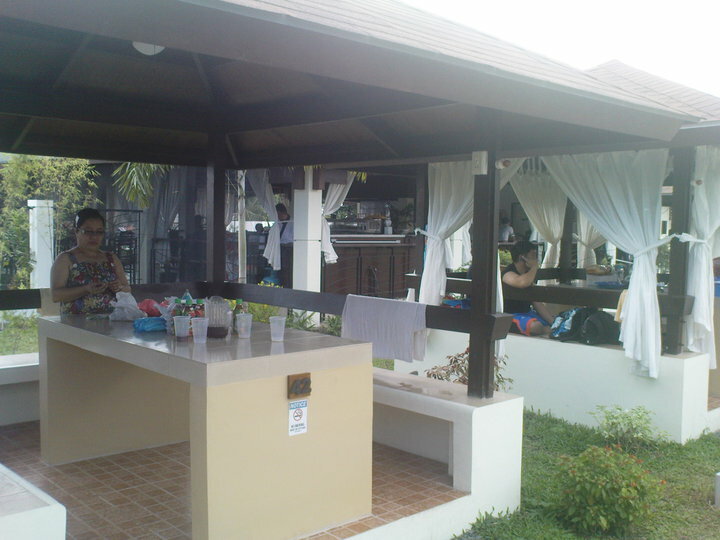 The rooms are classified as Standard, Deluxe rooms, and Condotel. 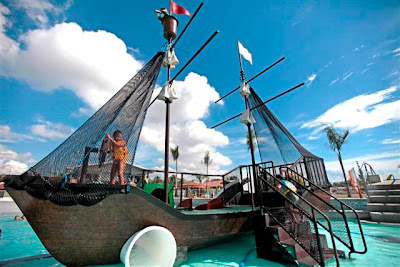 Each of the room features amenities such as private hot and cold showers, telephone, Wi-Fi Internet connection, Cable TV and includes a complimentary breakfast. The Condotel includes a mini refrigerator, a microwave oven, an oven toaster, kitchen counter and sink, an electric stove, and a dining area. 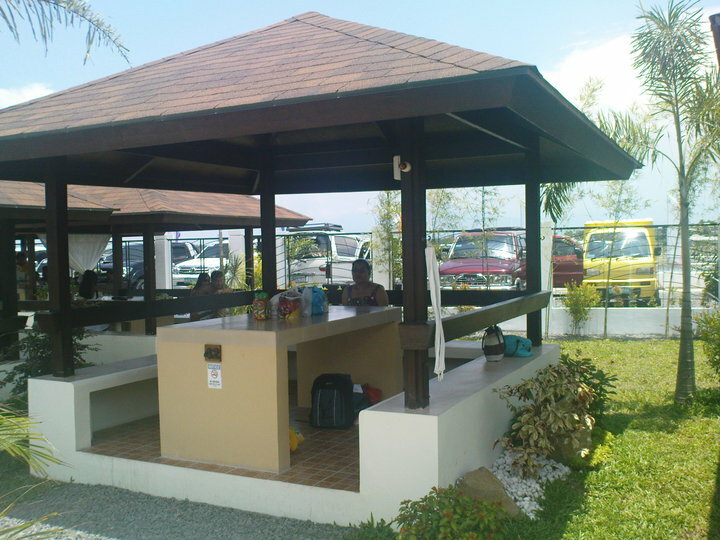 There are also non-air conditioned rooms available for the budget traveler. 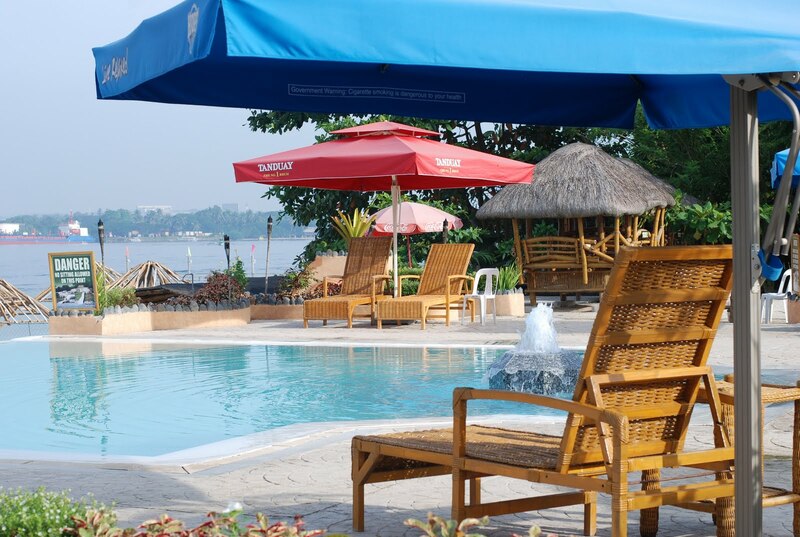 The Resort is conveniently located within the heart of Davao City and is about 25 minutes drive from the Davao International Airport in Sasa. 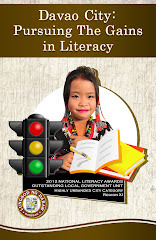 It is close to SM Mall of Davao, and to many commercial establishments and entertainment areas. 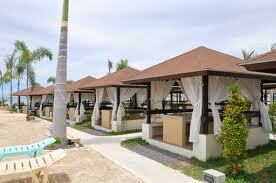 It is located at Times Beach, Matina Aplaya, and is easily accessible by either private or public transportation. 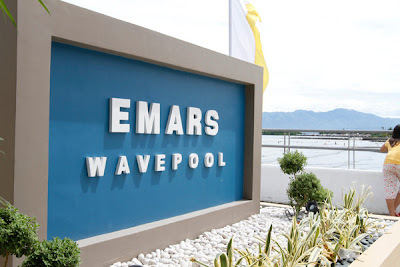 inquire lang po kung ano po ang tel.no. 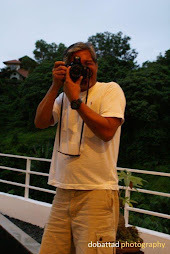 nyo po? 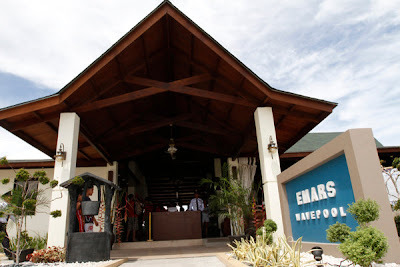 EMARS Hotel, Restaurant and Beach Resort do you have any active contact numbers? i try all your contact number but it always not yet in service..